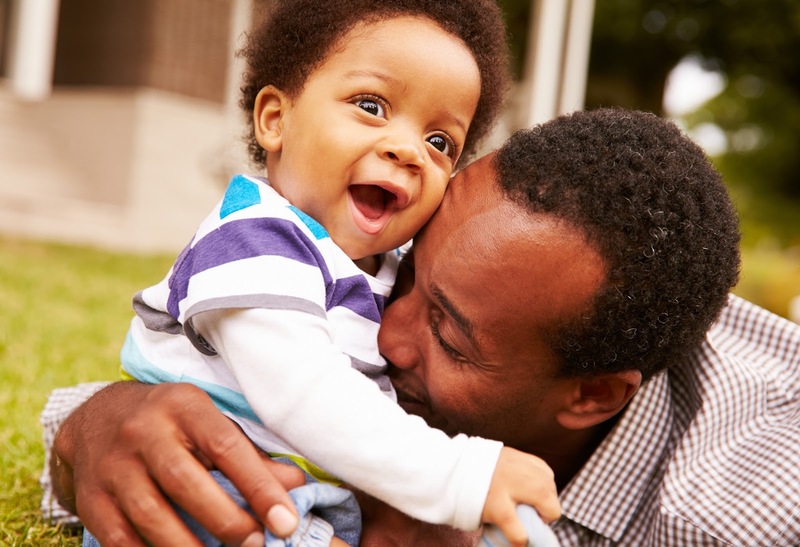 A toddler’s gender influences the brain responses as well as the behavior of fathers — from how attentive they are to their child, to the types of language that they use and the play that they engage in, a new study by Emory University finds. 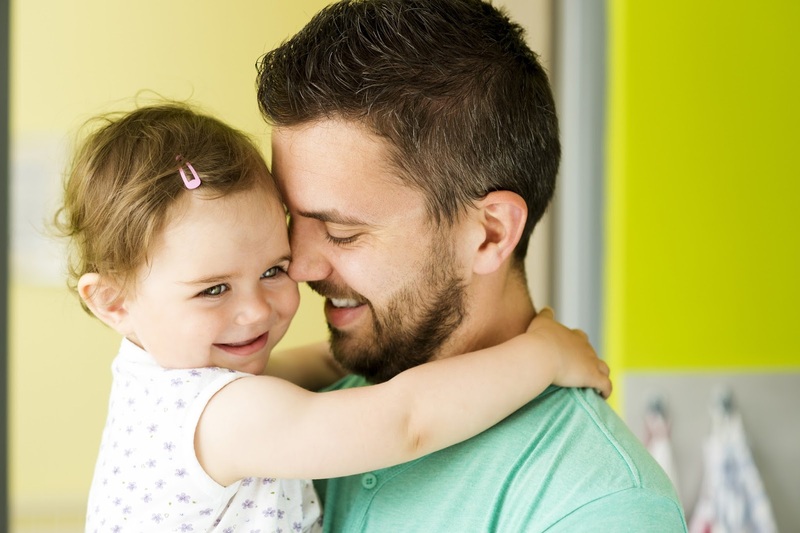 The journal Behavioral Neuroscience published the study, the first to combine brain scans of fathers with behavioral data collected as fathers interacted with their children in a real-world setting. One of the more striking behavioral differences was the level of attention given a child. Mascaro is now an assistant professor in Family and Preventive Medicine at the Emory School of Medicine. Fathers of sons engaged in more rough-and-tumble play with their child and used more language related to power and achievement — words such as “best,” “win,” “super” and “top.” In contrast, fathers of daughters used more analytical language — words such as “all,” “below” and “much” — which has been linked to future academic success. 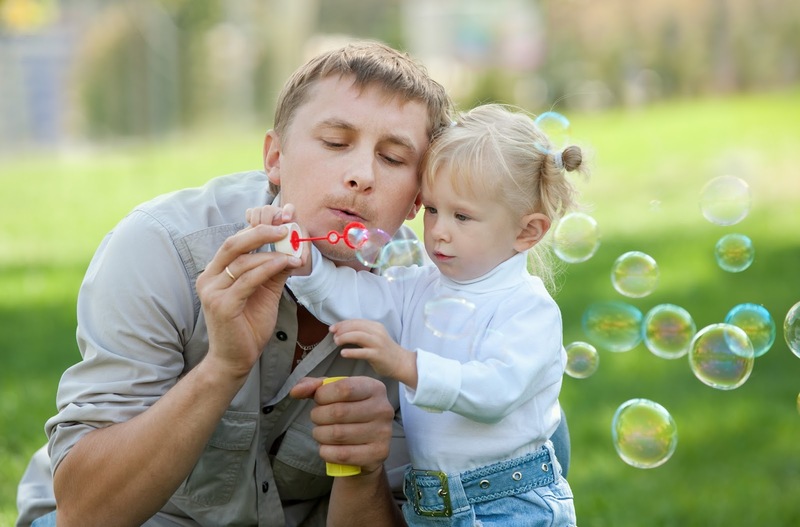 Most parental studies draw from data gathered in a lab, where parents answer questions about their behavior and where they may be observed briefly as they interact with their children. This study collected behavioral data in a real-world setting through an electronic activated recorder (EAR), which was developed in the lab of co-author Matthias Mehl at the University of Arizona. In addition, fathers underwent functional MRI brain scans while viewing photos of an unknown adult, an unknown child and their own child with happy, sad or neutral facial expressions. Fathers of daughters had stronger responses to their daughters’ happy expressions in areas of the brain important for processing emotions, reward and value. In contrast, the brains of fathers of sons responded more robustly to their child’s neutral facial expressions. The findings are consistent with other studies indicating that parents — both fathers and mothers — use more emotion language with girls and engage in more rough-and-tumble play with boys. It is unclear whether these differences are due to biological and evolutionary underpinnings, cultural understandings of the way one should act, or some combination of the two. The American Psychological Association contributed to this story.